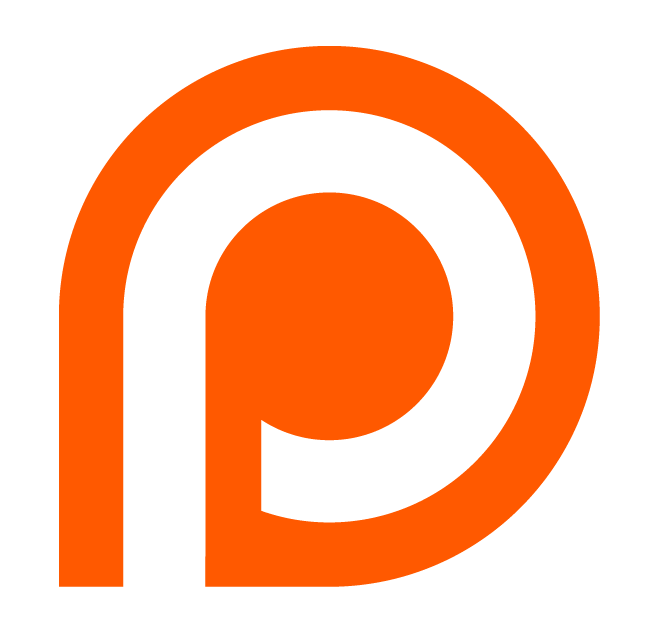 With the help of a good friends I made an excellent discovery the other day, that discovery is called Patreon. Patreon is the perfect way for you to support Gamigon Live, if you are a fan. It is a site, made for everyone who are creating digital content, and their fans. Via Patreon, you can now support Gamigon Live, at a monthly for the sum of "how much you want" $. Your donation helps Gamigon Live to grow and prosper, while giving you nice perks, as well as, easy access to all the clips from my streams, without commercials. Just to be clear, you are not paying for the stream or the videos, those are available for free at twitch.tv/gamigonlive as always. If you choose to donate it is awesome, if you decide not to, that is fine, you are always welcome to view the stream no matter what. So what are the advantages to The Gamigon Live Patreon page? Well, if you become a patron, you will not only help to improve the stream, but you will also get a place to hang out with other patrons, as well as, myself. You will get access to patron only posts, and some unique perks depending on the sum of your donation. Curious? Get over there and check it out: http://www.patreon.com/gamigonlive. No matter your choice, I hope you enjoy Gamigon Live! See you on the stream.